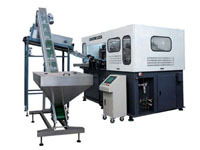 Rotary PET blowing machine is used to produce various PET bottles for water, carbonated soft drink, and juice. 1. PET Blowing Machine is highly intelligent. 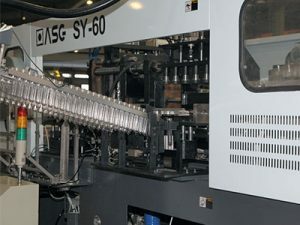 All the programs are set by computer, and rotary PET blowing machine only requires one staff to operate on the TFT touch screen. 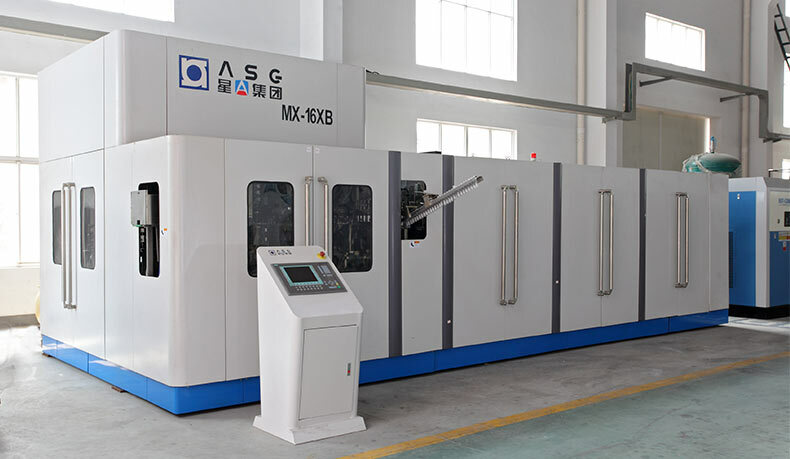 Equipped with various detection devices in many parts of the machine, if there is any problem to the machine, signals in the screen will correspondingly be shown. 2. The advanced design can save much energy. The heater can save about 15%-20% electricity compared to other similar devices in the market. And air recovery system in the blowing part can recovery 5%-30% air energy. 3. 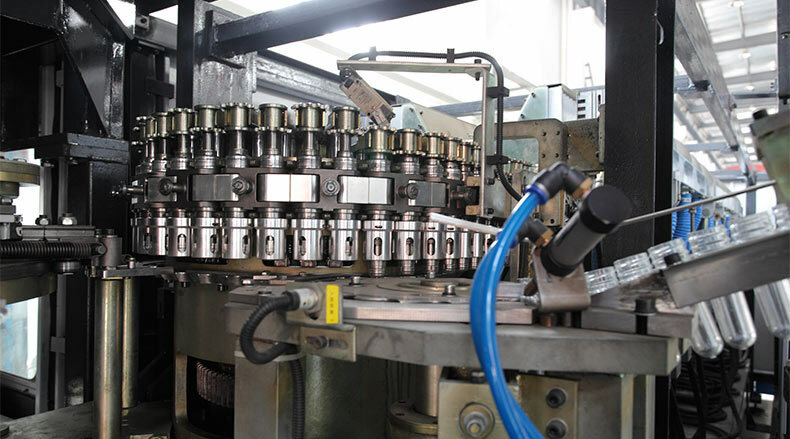 Molding process of bottles is convenient to adjust since the special designed secondary blowing system can monitor the real-time changing pressure curves of the molding process and provide accurate real-time parameters. 4. The operation of the machine is safe. 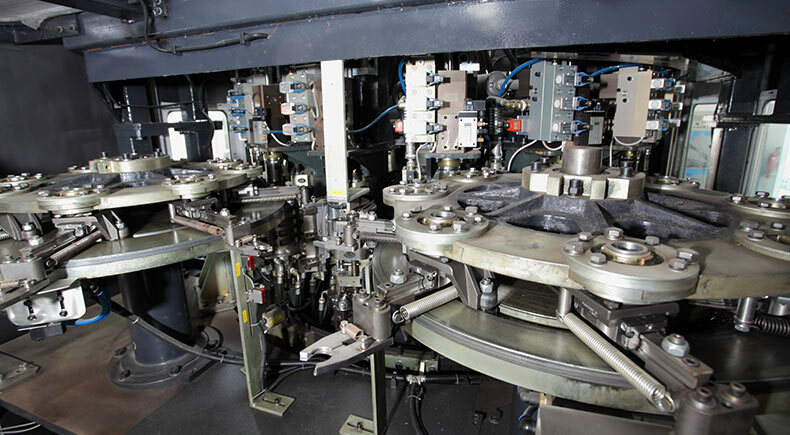 The technology of blowing is mature enough to provide a safe product. And there are many emergency stop swtiches in the machine. 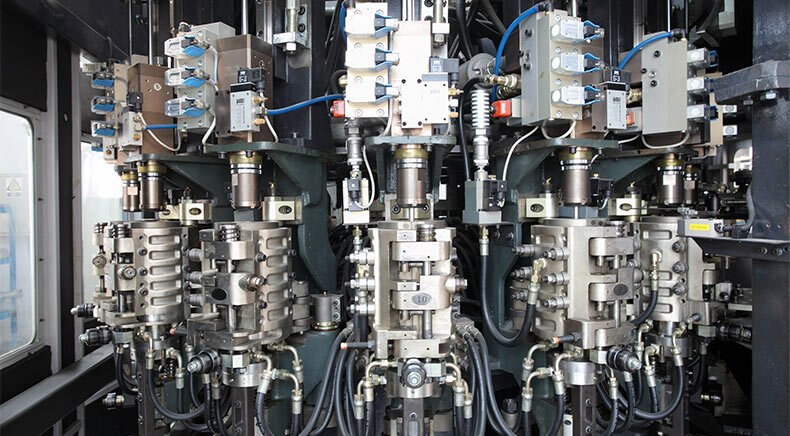 To any abnormal situation, they would be at work automaticallyand stop the machine immediately. 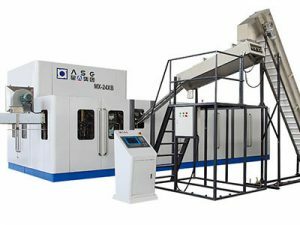 What’s more, the machine has approved by ISO and UL. 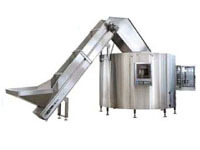 Put pre-forms into hopper of auto sending device，send to heating stove through belt and drum unit. Bottle pre-forms are sent to pre-form base by guide turn table, the bases get pre-forms and then send to stove for heating one by one. The heating stove has 8-floors infrared lamp to heat pre-forms, the pre-forms run itself and also the infrared lamp can be adjusted temperature independently. Heating stove has pre-form screw head cooling way and stove ventilation and cool air duct, it ensures that pre-forms will not be hard warmed. 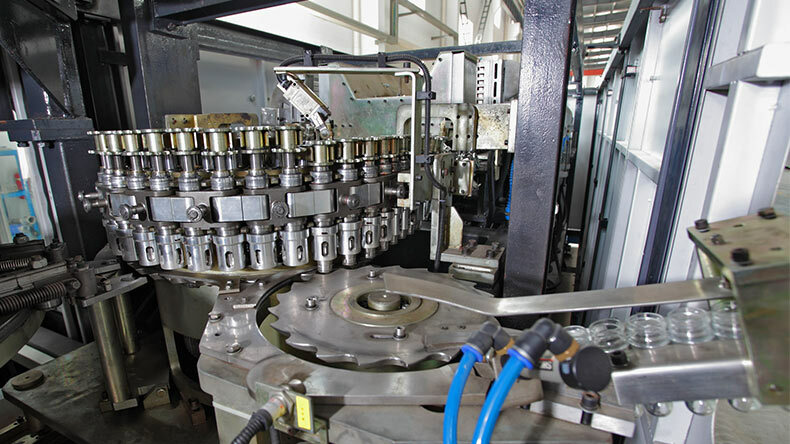 Discharge warmed pre-forms to outlet guide by discharge pre-form cover, put pre-forms into blowing moulds by manipulator, seal the bottle mouth and extrude the body, also inlet two grade air pressure(pre-blowing pressure and high pressure air) and make pre-form to be bottles. 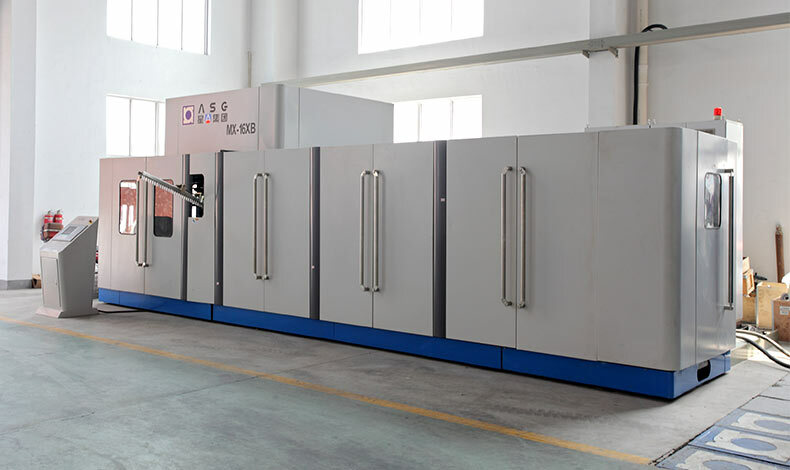 According to the requirement of art, there will inlet cooling water for moulds, all above processes are controlled by main machine computer. 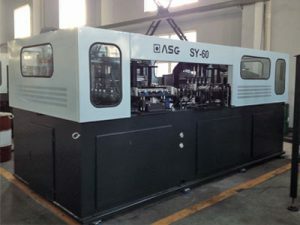 After blowing, the manipulator get bottles out of mould and the qualified bottle will be send to guide, this guide can be connected directly to filling line and also can connect to conveying chain, send to bottle warehouse.